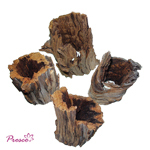 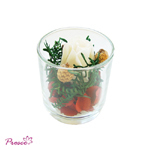 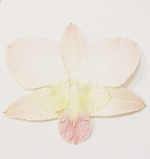 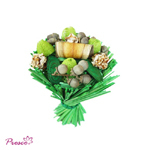 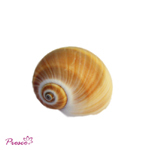 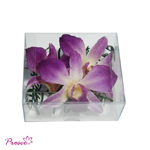 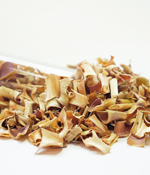 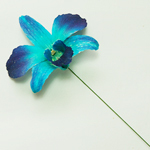 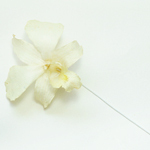 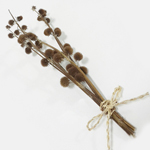 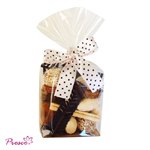 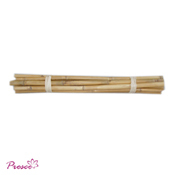 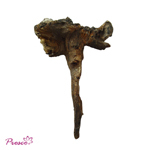 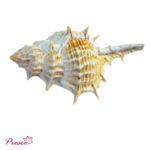 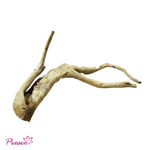 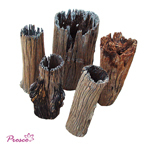 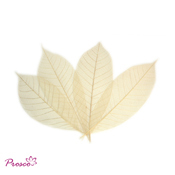 Home and Wedding Decoration, Preserved Dried Flowers and Botanicals and Potpourri Ingredients || Prosco Co., Ltd. 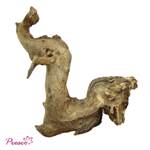 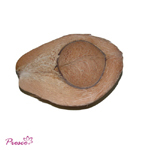 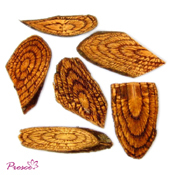 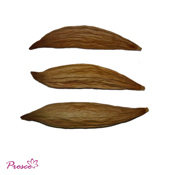 Welcome and thank you for visiting Prosco Co., Ltd. We have been producing dried botanicals specializing in dried and preserved flowers as ingredients for Potpourri and decoration markets since 1989. 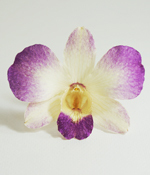 Customers from many countries love our finest quality products, especially the handmade and bleaching dried flowers made from natural parts of plants. 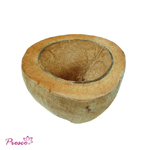 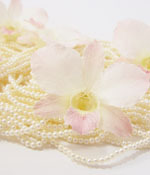 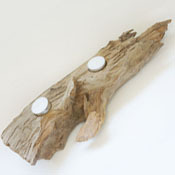 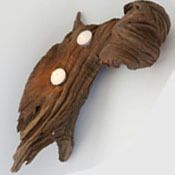 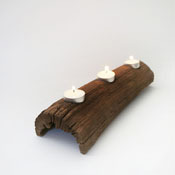 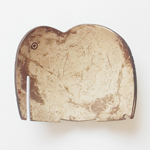 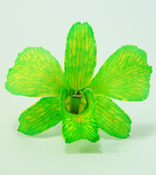 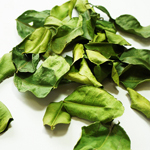 Solas are also among the loveliest items we supply for Potpourri market. 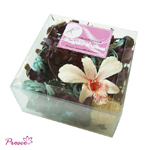 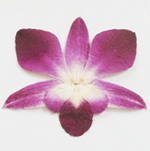 Please rest assured that you will receive as best looking dried and preserved flowers as possible. 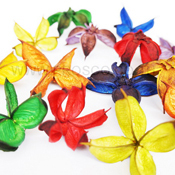 We offer wide range of colors and categories to suit your special needs. 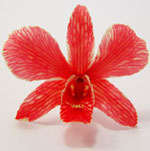 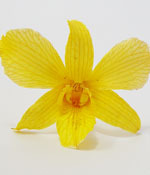 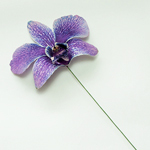 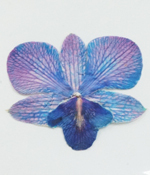 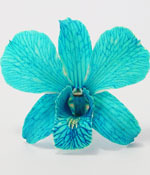 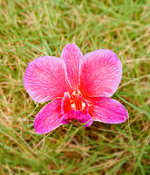 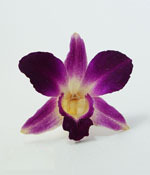 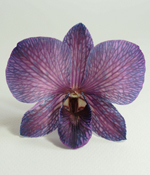 Our Dried Botanicals and Ingredients, Skeleton Rubber Tree Leaf and the Preserved Orchid Flower (Best seller) are some examples of our most popular preserved flowers and botanicals.